Valdese was settled in 1893 by a group of people originating from the Cottain Alps of Italy. The Waldensian people brought their history and religion with them. Their history is one of nearly constant horrendous religious persecution started almost from the time of the Waldensian’s origination. The Glorious Return is celebrated by Waldensians all over the world to remember their return from exile in Switzerland back to their home of the Cottain Alps in 1689. 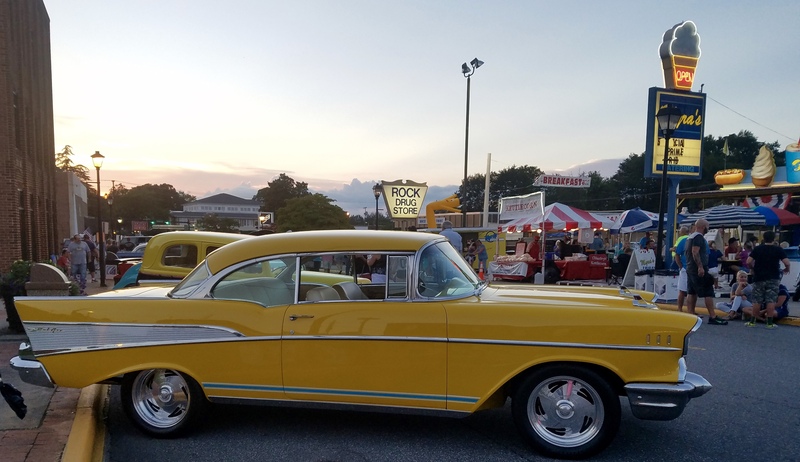 The festival includes live music, fair rides for the kids, Myra’s Classic and Antique Car Cruise in, vendors, and food. Lots of food. They also choose this weekend to conclude their annual performances of the play, “From This Day Forward.” This historical outdoor drama is a tear jerker for sure, as the hardships of reality and God’s goodness are portrayed before you. It’s definitely worth watching.